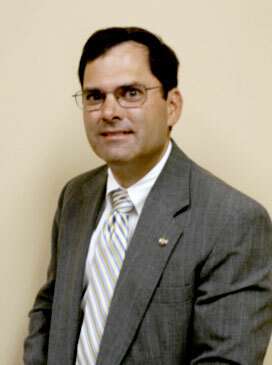 John B. Edwards, Jr. assumed the West Point Town Manager’s position on August 1, 2011, with ample experience in governmental administration. A native of Smithfield and self-described “small town guy,” Edwards had been the assistant county administrator for Surry since 2007. Prior to that, he had served as the manager of development plan review for the City of Newport News. During his time with Surry County, Edwards served as the county’s emergency services coordinator, managed all county construction projects (including the $13 million renovation and expansion of the county’s historic courthouse and government center), and oversaw the construction and startup of the county’s sewer system. Edwards and his wife Rickie have two sons: Parker, 8; and Bentley, 6. The Edwards family purchased a home in West Point in August of 2011 and are enjoying becoming active members of the community. “My career goal ever since high school was to become a town manager. This is a perfect opportunity,” he said.